On Sale! 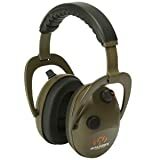 Up to 9% off on Eyewear & Hearing Protection at Freedom from Government. 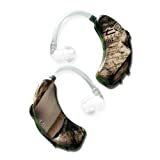 Top brands include Peltor, Pyramex Safety, Walker's Game Ear, Etymotic Research, Serengeti, Champion Traps and Targets, & GSM Outdoors. Hurry! Limited time offers. Offers valid only while supplies last. View more products in Hunting.